WOBA Members: Feature your business on Q13 FOX TV in February! 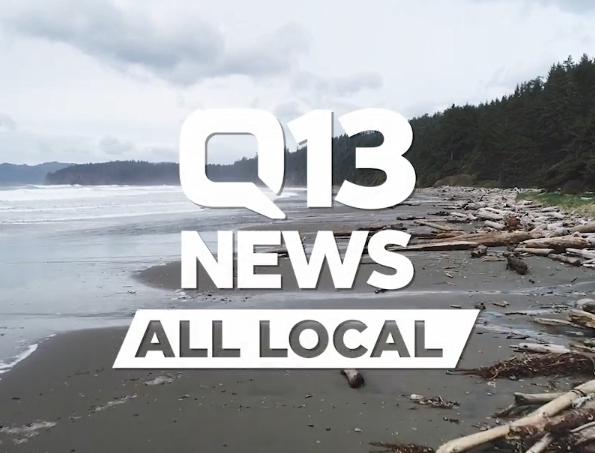 KCPQ 13 FOX is featuring the City of Olympia during its “All Local, All Morning” broadcast during the week of February 18, 2019. WOBA members have an opportunity to be featured in short commercial spots (community billboards) during this particular week! 100,000 impressions of Banner Ads on Q13 Fox desktop and mobile website the month of February. Q13 Fox advertising sales representatives are willing to adjust this package to work with smaller budgets if needed. Simply contact Maria Ball at (206)674-1637 or mball@kcpq.com to get started.